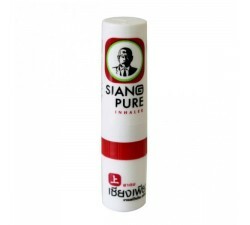 Siang Pure product range is very complete and modern. 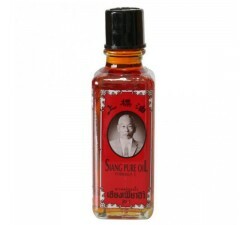 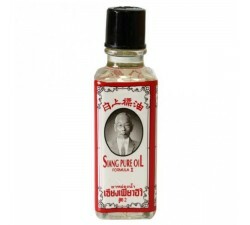 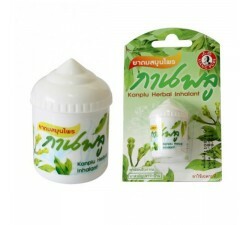 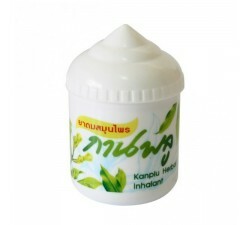 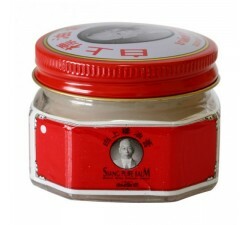 It contains oils balms and inhalers to relieve various problems. 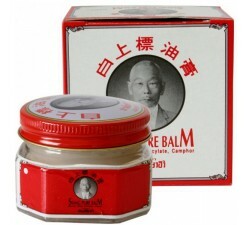 Very effective and affordable it will become your best ally in the fight against the pain daily. 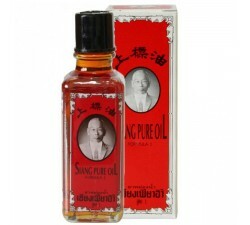 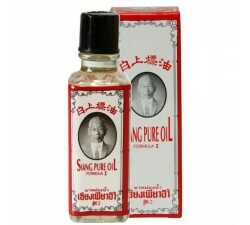 Siang pure There are 12 products.